For the thousands of Calgarians who regularly pass by ENMAX’s District Energy Centre on the way to work or an event at the Saddledome, the sleek facility on the edge of Calgary’s downtown could be mistaken as an office building, but take a closer look through its street-level windows and instead of desks and cubicles you’ll see a network of pipes. This infrastructure is the heart of a thermal network that extends 5,500 metres underground to bring centralized heating to commercial, institutional and residential buildings across downtown. The pipes carry thermal energy, in the form of hot water, cold water or steam, and deliver it as space heating and domestic hot water, bringing with it greater efficiency and fewer emissions than conventional heating systems. Built in 2010, the 20,000 sq. 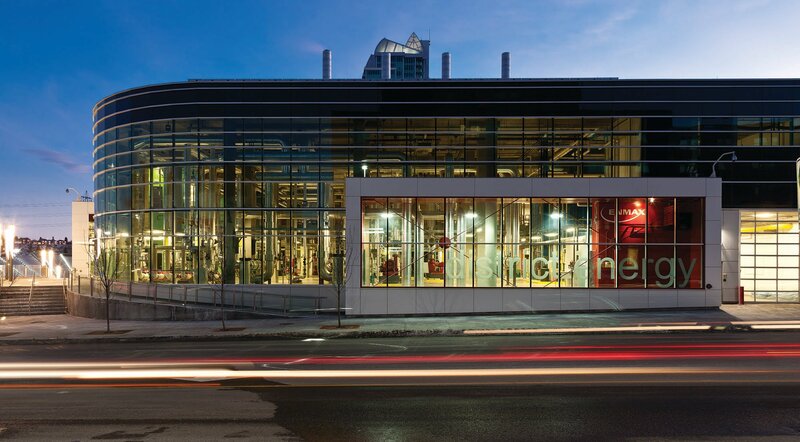 ft. facility houses 55 MW of high-efficiency natural gas boilers that currently serve 19 downtown customers, including the East Village’s National Music Centre, City Hall and Bow Valley College. This central configuration means customers benefit from removing the need for on-site boiler systems, freeing up valuable real estate and eliminating maintenance requirements. The plant has the capacity to scale up to accommodate downtown growth in years to come, with the ability to service up to ten million sq. ft. of customer space. 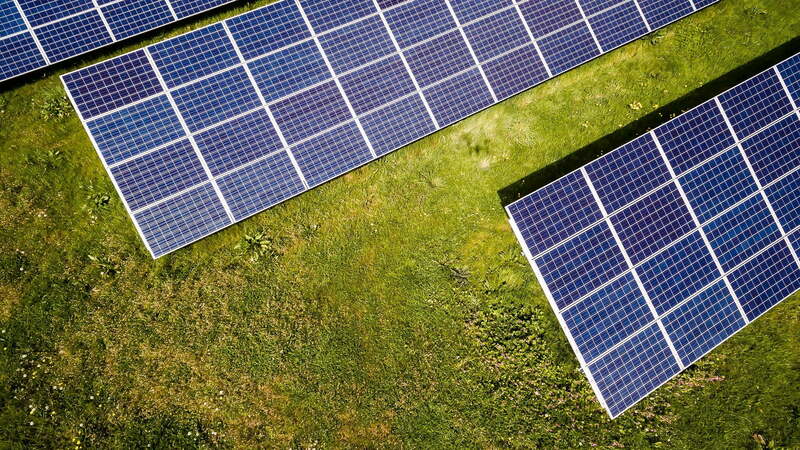 Although District Energy as a concept isn’t new, what sets this system apart is the additional ways it delivers efficiency. 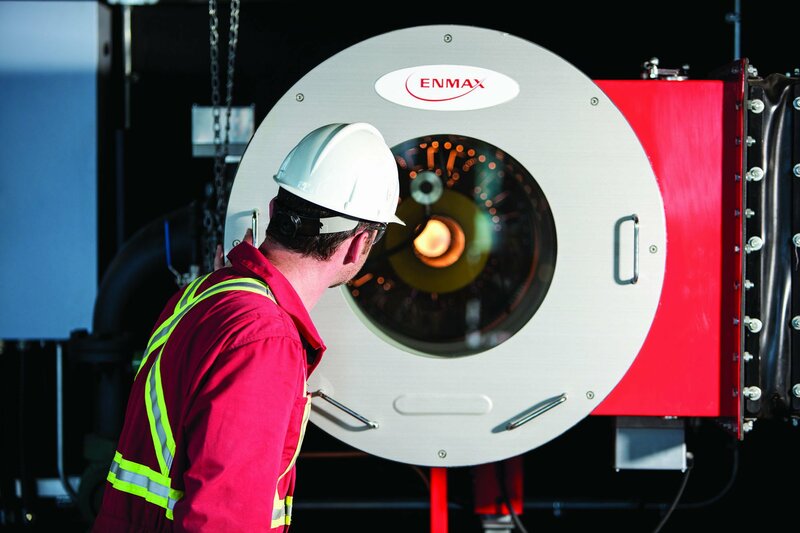 In early 2018, ENMAX added a combined heat and power (CHP) unit to the District Energy Centre, increasing plant efficiency by about 10 per cent. The new CHP unit produces 3.3 MWs of electrical energy and 3.0 MWs of thermal energy and will offset about 14,000 tonnes of greenhouse gas emissions per year.  ENMAX is also piloting a battery storage unit at District Energy. The 56 kWh storage system is connected to a 16 kW rooftop solar array behind an innovative integration system with a 25 kW AC inverter, providing an opportunity for ENMAX to test applications like peak shaving -reducing power consumption during periods of high demand to save costs, and time-shifting – storing energy during low peak times and discharging during system peaks. 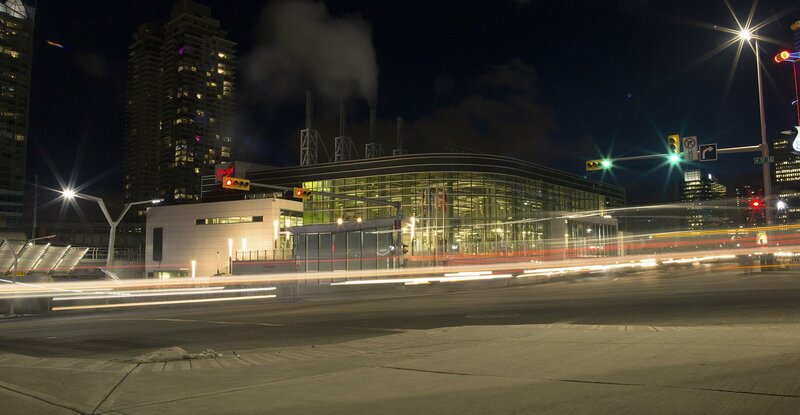 As the energy needs of our customers change, and the electricity industry transforms, the District Energy Centre is well positioned to meet demand in increasingly efficient ways, aligning with the emissions reductions goals of the City and leading the way to a more sustainable future.